The Turbo Mark V action was the brain child of Mr. Flash Ebert of Odessa,TX. 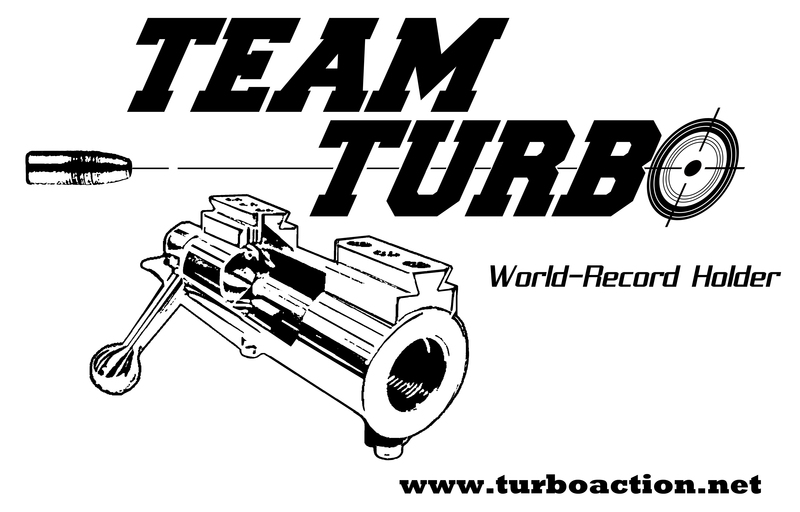 Considered by many as the best in the world, the Turbo Mark V has set more world records than any other 22 rimfire action ever in history. It was his crowning achievement. Upon his passing in 2011, the Turbo design was brought to DiOrio Manufacturing Company of Harrisonburg, VA with the intent to enhance the already proven design. 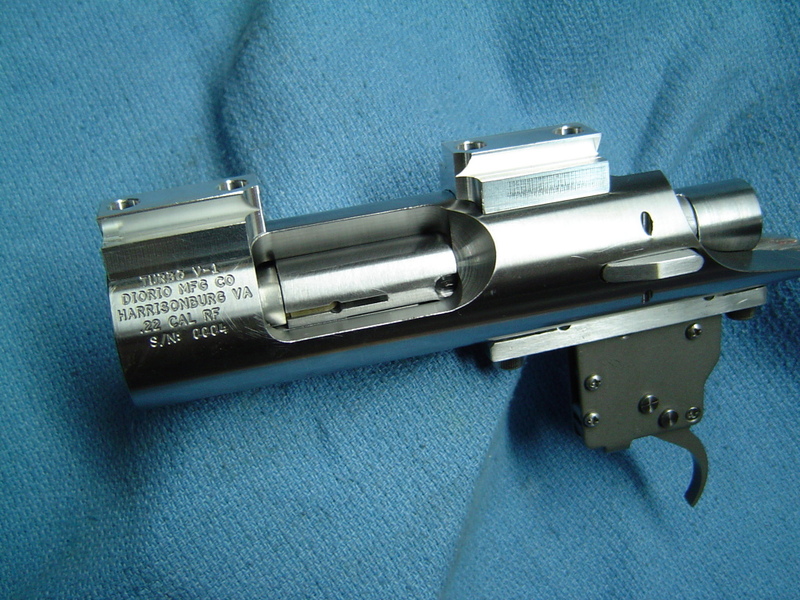 A few minor changes and enhancements were implemented by DiOrio Mfg. Co. and introduction of the Turbo V-1 was made in the Fall of 2012. The new V-1 model picked up where the original version left off setting new world records as did its predecessor.